Uninterested employees, rude check-in staff, and overworked cabin crew are just a few problems I have experienced with FlyDubai in the past. You wake up excited and happy to go on your adventure? The guy at the check-in counter will bring you down. Nobody ever responds to your emails, and don't even try to ask them for refunds etc. 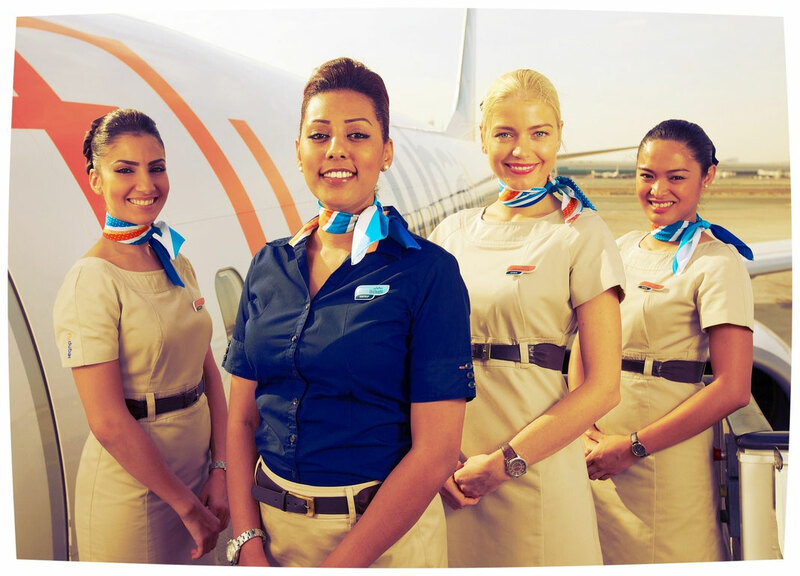 If you have ever come across a sincerely smiling and happy FlyDubai employee please leave me a comment down below. Thank you, your help is much appreciated! Why would I fly with FlyDubai? I have been on a few trips with FlyDubai and I must say that I really loved it. They have a brand new fleet, great in-flight entertainment, overworked cabin crew (the only downer) and interesting destinations all for an affordable price. This is what makes me wanna fly with them again. If they wanna totally win me over then they should introduce a full automatic check-in counter (no human beings please) and robot cabin crew. They are still fairly unknown in Europe or Australia but December 2014 will be a game changer for the airline because they will launch some pretty cool new destinations from and to Europe - Prague, Sofia or Bratislava...just to mention a few! Is food included in the fare? But you can either pre-book your meal at the time of booking (which gives you a bigger choice of various meals) or you will get the chance to purchase a limited choice of hot food and snacks on board. The average price is around 40 AED which converts into 10 USD. But you can also bring your own food on board. Can I watch as many movies as I like? Unless you are willing to pay! You will then gain access to more than 350 movies and TV shows which will certainly kill your flight time. AED 30 is what you need to pay, you can easily book the option while booking your flight online. Are you super bored during your flight? Well you still can purchase the entertainment package during your flight. It will cost you a little more then the pre-purchase option. If music is all you need I might have some good news for you! Most of the music is available for free and you can create your own playlist. Also the flight map is at your service. What is the FlyDubai baggage allowance? 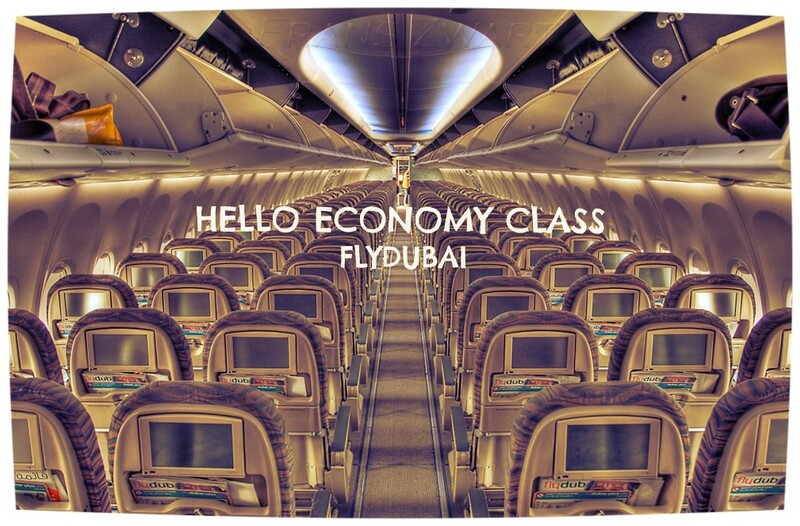 Many FlyDubai flights come with an included allowance of 7kg carry on and 20kg to check-in. This is a pretty decent offer since many low-cost carriers don't include luggage in their fares. From which Terminal does FlyDubai depart from? Let's explain it this way, I'm sure Lord of the Ring fans will love it! This is a little tricky and you really need to pay attention. 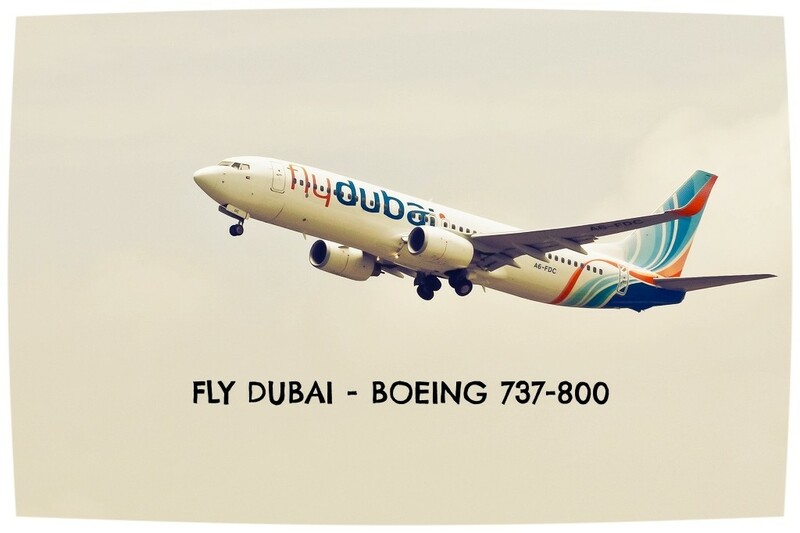 FlyDubai only departs from Terminal 2 which you can find opposite of the main Terminal 1 and 3. If you accidentally end up at Terminal 1 or 3 you will have to take a shuttle bus to Mordor, oops sorry I meant Terminal 2, which will take some time… So be prepared! 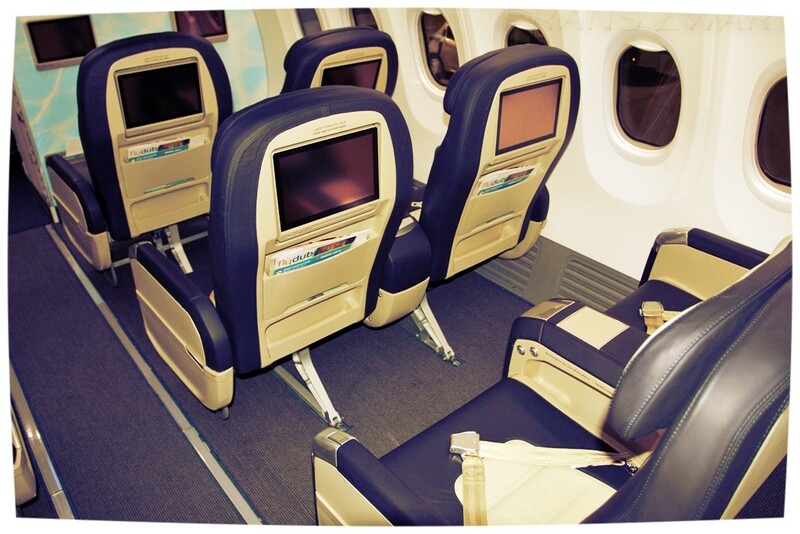 What is the best seat on Fly Dubai? Like most of the budget airlines, leg room is a rare thing. I strongly recommend requesting an emergency row seat for some decent space for your legs. 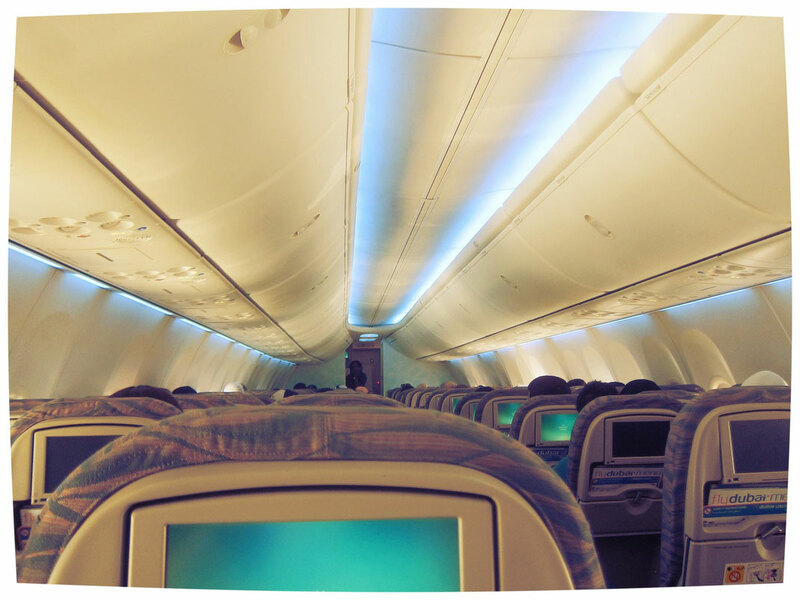 Usually it is row 15 and 16 on most 737-800, the only aircraft FlyDubai operates. FlyDubai has a clear policy: "If you have a problem, we won't help you with it." This attitude begins with its customer service, continues at the check-in counter and reaches its ultimate level onboard the aircraft. Service doesn't exist and the airline wants to keep it that way. Once the airline has your money, they won't show much interest anymore. If you want to save AED 35 on your taxi fare which will be charged automatically from the airport, just walk a little bit towards the exit of the airport and try to stop a cab there. It's only a three minutes walk and the meter will start from AED 6 which isn't even a dollar. 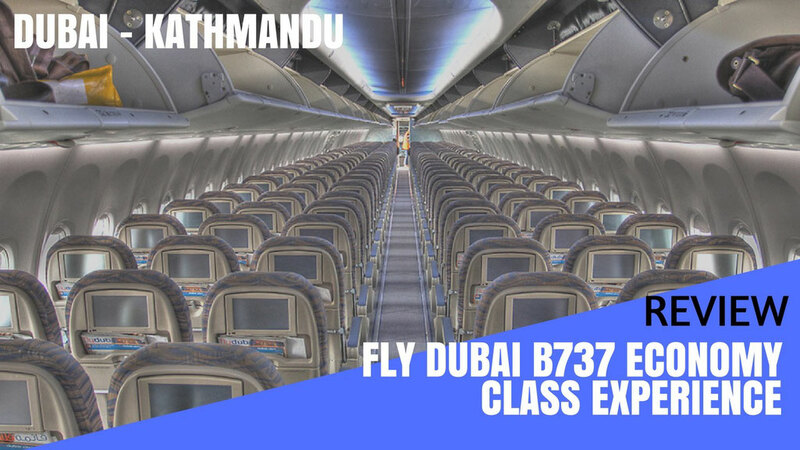 FlyDubai is entering Business Class territory - an interesting move for a budget airline. But as the word 'budget' suggests, it is nothing special or anything you haven't already experienced. The fanciest thing is probably the 0.5 litre Evian bottle provided for free. You could say that it is something Emirates would promote as their Premium Economy Class. Nice seats, alright food, average service. The Business Class Lounge in Terminal 2 is alright. Nothing too fancy. 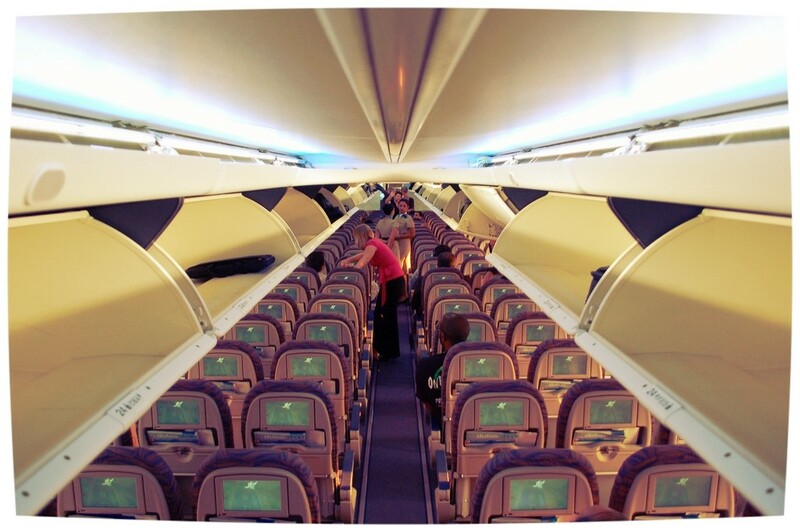 On which routes is Business Class available? In GCC Countries to Abha, Bahrain, Dammam, Doha, Gassim, Ha'il, Hofuf, Jeddah, Kuwait, Muscat, Madinah, Riyadh, Salalah, Taif, Tabuk and Yanbu. In the Middle East to Aden, Alexandria, Amman, Baghdad, Basra, Beirut, Erbil, Istanbul, Mashhad, Najaf, Sulaimaniyah and Tehran. Central Asia and Europe to Almaty, Ashgabat, Baku, Belgrade, Bishkek, Bratislava, Bucharest, Chisinau, Dushanbe, Kazan, Kiev, Krasnodar, Mineralnye Vody, Moscow, Odessa, Prague, Rostov-on-don, Samara, Sarajevo, Shymkent, Skopje, Sofia, Tbilisi, Ufa, Volgograd, Yekaterinburg, Yerevan, and Zagreb. In India and Africa to Addis Ababa, Colombo, Dar es Salaam, Delhi, Djibouti, Entebbe, Hyderabad, Juba, Kabul, Kandahar, Karachi, Khartoum, Kochi, Male, Mumbai, Port Sudan and Thiruvananthapuram. What do I get on board? 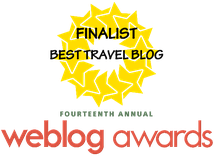 - Dedicated crew members (don't take that too seriously). 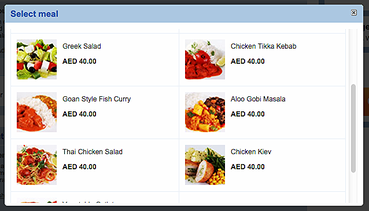 - Choice of meals from a Business Class Menu. - A few snacks here and there. - More than 200 movies. - Power outlet (for any kind of plug). 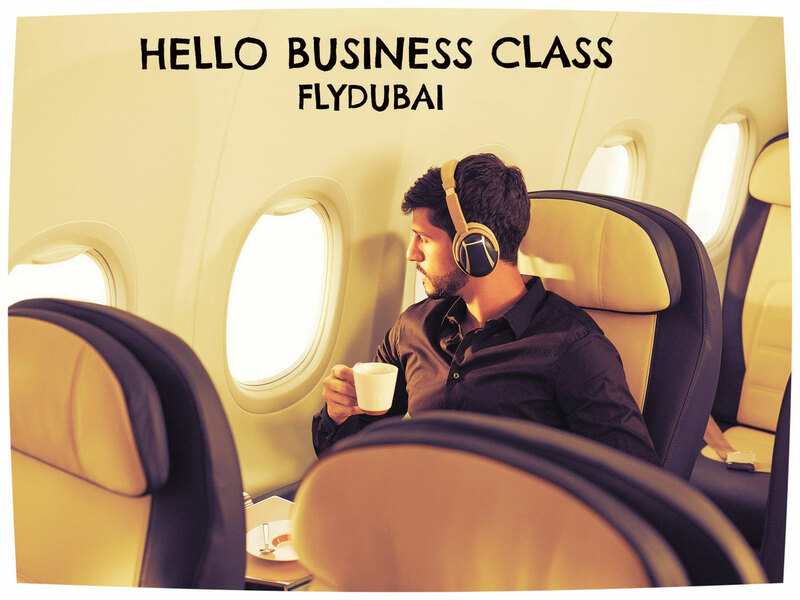 What else does FlyDubai Business Class include? - Business Class Lounge access. - Priority Check-In and Boarding. - Fast track through security. - Soft drinks and alcoholic refreshments. 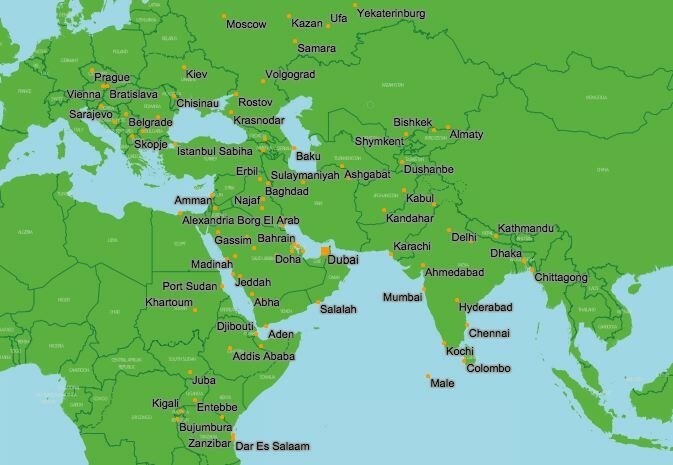 Where does FlyDubai fly to? Which airplanes is FlyDubai operating? The FlyDubai fleet consists of 44 Boeing 737-800's only. It is the most common narrow-bodied jet in the world with a good safety record. The fleet has an average age of 2.4 years and is considered as one of the youngest in the world.